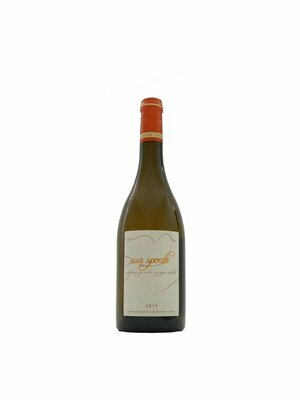 Selection of our wines with Sémillon - MijnWijnPlein | Wine webshop for organic and biodynamic wines from France. 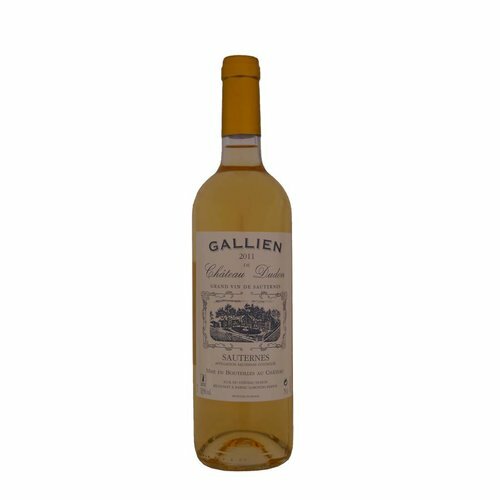 These beautiful Sémillon wines from local winemakers are top quality and are specially selected by MijnWijnPleind for you. 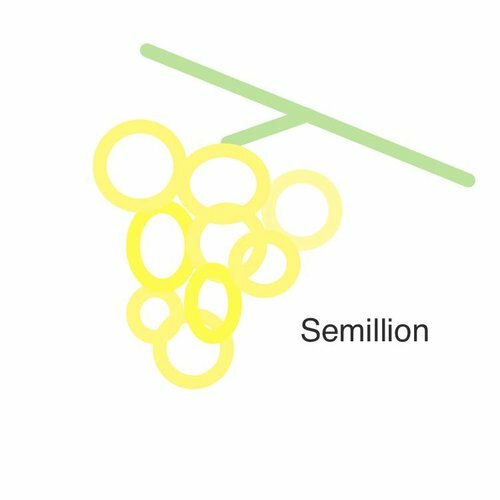 The Sémillon is a somewhat hard-to-place white grape variety that is widely planted around the world but often does not come into its own. 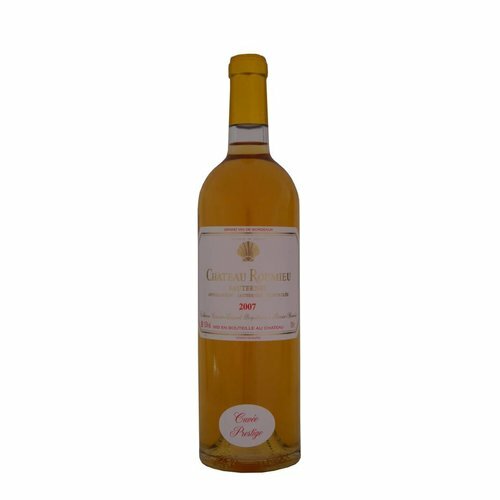 The Sémillon can produce beautiful fine wines under the right conditions, which are good for elderly people. 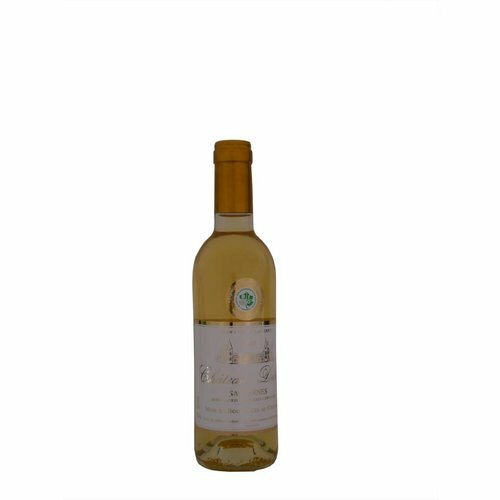 The grape produces wines with a lot of extract and few acids. 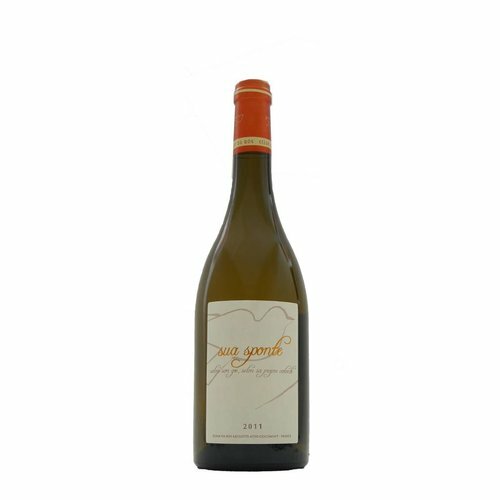 One smells and tastes apricot, mango and peach. 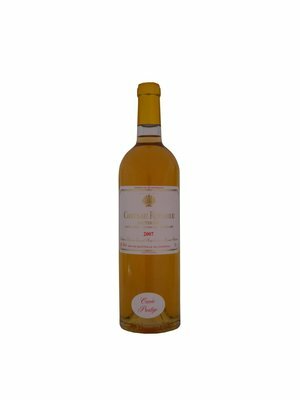 The Sémillon is well suited for upbringing and bearing in oak barrels. 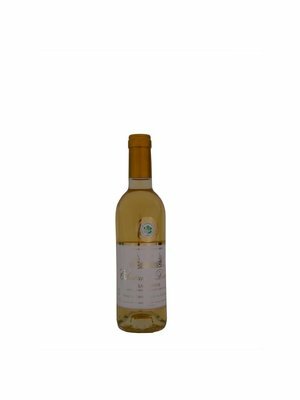 The wine can then develop a rich taste. 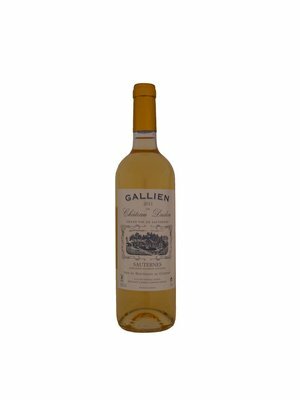 The most famous is this grape variety in the noble sweet wines from the Bordeaux region Sauternes or in the highly classified, dry, white wines from Bordeaux.